ICON Fridays, brought to you by Pritty Ugly Media, is a jolt of high energy to get your weekend started right. Join us each and every week and experience the number one Friday night destination in Boston. 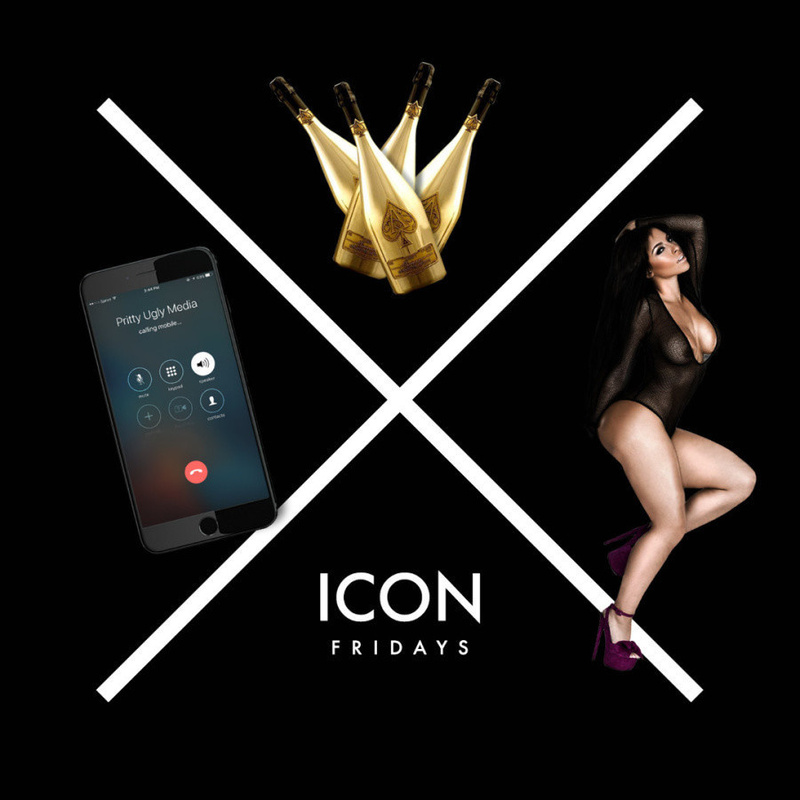 ICON Fridays hosts a rotation of incredible DJs, attracts the trend setters and delivers an always cutting edge and epic end to the work week.